Dixon Thread Shell for Lugs 6 Pcs. Thread Shell for Lugs 6 Pcs. 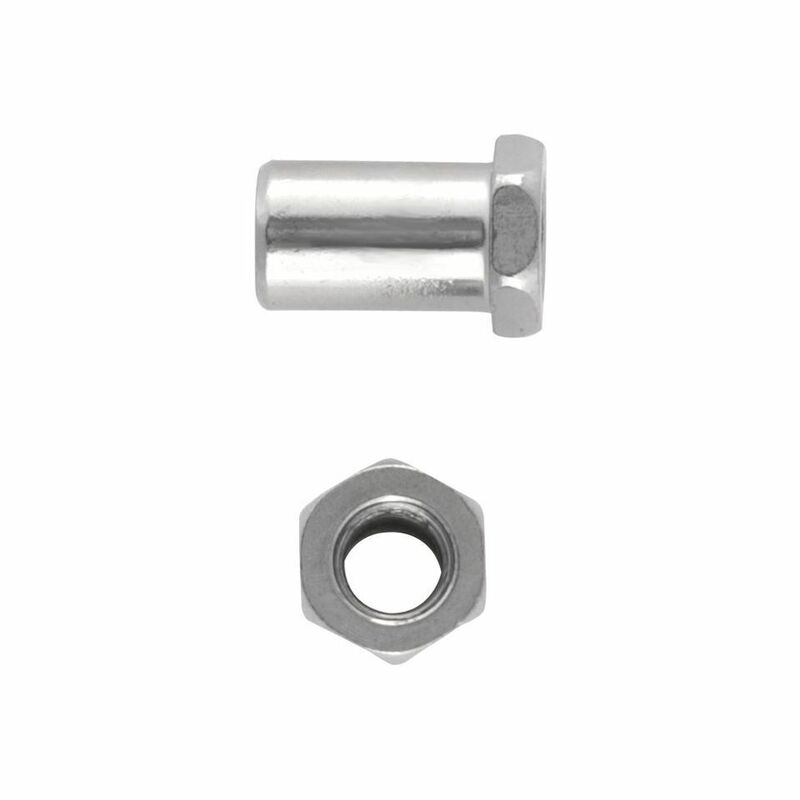 The Dixon Thread Shell For Lugs is a set of 12 replacement thread shells for drum lugs.